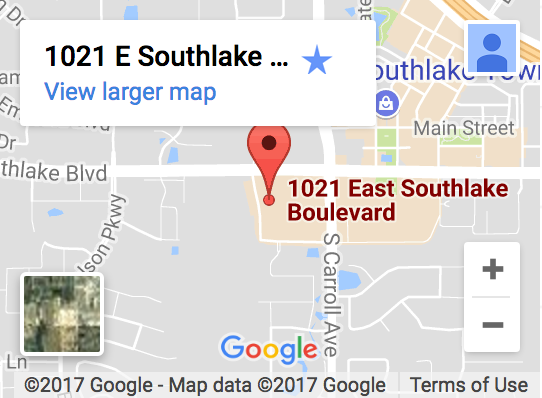 At Eye Trends Southlake, we want to make our Elite Eye Care Services and Luxury Eyewear accessible to ALL North Texans. 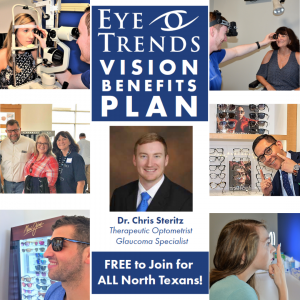 We are Providers for nearly ALL Vision and Medical Insurance Plans, and with our unique program we provide completely FREE Vision Benefits to ALL North Texans! Some North Texans who have already taken advantage of these generous benefits are part time employees, small business owners/employees, students, retired North Texans, and MORE! Please review these valuable Benefits and become an Eye Trends Vision Benefits Plan Member Today! If you would like these benefits made available to you and your family, Please Call, Email, or Visit Us in Person: 817-900-EYES (3937) , Dr.Chris@EyeTrends-Southlake.com , or 1021 E Southlake Blvd. !